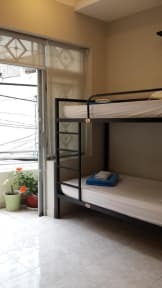 Long Hostel, Ho Chi Minh, Wietnam : Rezerwuj teraz! 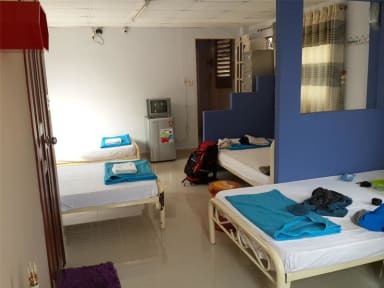 It's good hostel, but really basic though. V. good breakfast included into the price. Location is just perferct considering getting from the airport (200m from the last bus stop from the airport). The only thing which didn't fit was shower - water was not hot enough.